Welcome to Japanese Domestic Market Place! We specialized in importing all brand name used JDM parts for all Japanese auto manufactures like Honda, Toyota, Subaru, Nissan and Mitsubishi. 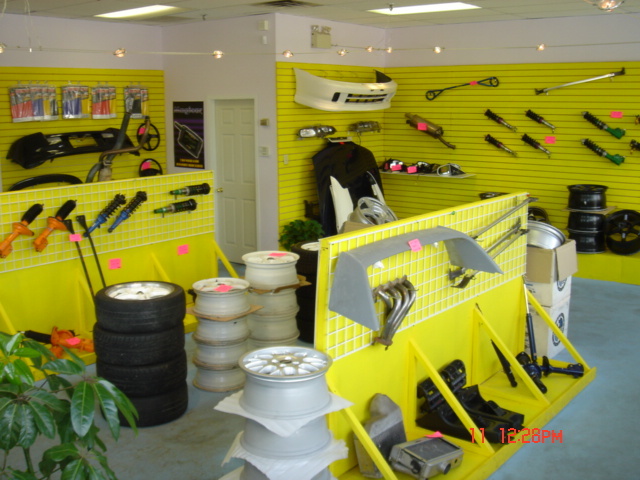 All items are hand picked to ensure the quality of our parts and we also take special request for part if you cannot find what you need in our store. From interior, exterior to wheels, suspension or engine components, all hand selected, all JDM, all ship straight from Japan! Feel free to call or E-mail us for any inquries or parts request now! JDM-Place has MOVED! Our new address is: 39 Cathedral high Street, Markham ON L6C0P1. Phone and internet up and running now! Updated "Coming Soon" section for a shipment of wheels/parts arriving soon! Check out the "Coming soon" Section, we've just added some very nice JDM and name brand wheels. New shipment of wheels arrived! Updated "Products" and "Coming" section. We've just recieved a new shipment of wheels, some of the items on Coming soon section are instock now and has been moved and updated in the Products section. 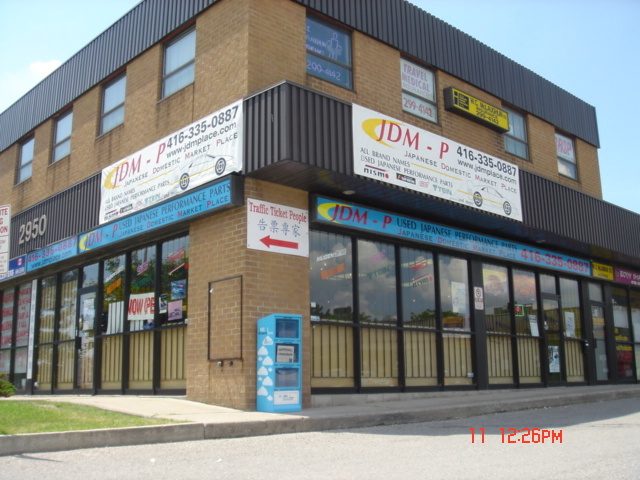 ** JDM Place Hours of Operation Update starting December 2nd, 2008!